It’s been a bright Winter’s day in Dublin. The nurses’ strike has temporarily challenged Brexit for the top of the news bulletins. But Brexit hangs like a cloud over politics here. Leo Varadkar got the support he wanted on his trip to Brussels. European Council President Donald Tusk gave both barrels to the Brexiteers who campaigned for Leave with, he said, no thought about the implications for how you sustain a seamless and invisible border when different regulations apply on either side. Mr Varadkar will host Theresa May for a meeting in Dublin on Friday night. Some close observers of these encounters have reported the two leaders are like repelling magnets. “They both have an extraordinary tolerance of silences,” one diplomat said with an anguished face. Another said that Theresa May has not forgotten when Leo Varadkar refused to take her calls for several days last year. Dublin sources say the government will not want to move an inch while there is still confusion over what solutions will actually shift votes in Westminster. Friday’s meeting could be dry even by the standards already established in these two leaders’ bi-laterals. Closer to the Brexit deadline, some in Dublin don’t rule out some sort of concessions but they tend to be in the realm of long-expected moves – like incorporating the terms of the Juncker/Tusk letter sent ahead of the Commons January Meaningful Vote (spelling out the temporary nature of the backstop) in a legal document. 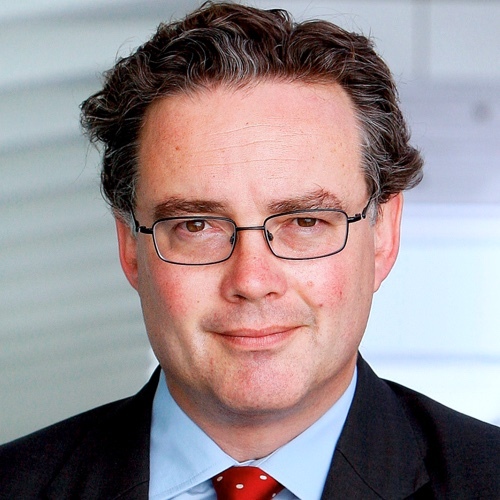 Sources also don’t rule out some sort of binding independent arbitration that could rule whether the trade talks between the UK and the EU are being pursued in good faith. They do rule out, doesn’t matter what number is attached to the idea, a deadline with a set number of years for the life of the backstop. There’s a real weariness of the Brexit story combined with fear of what comes next and tinged with resentment and anger towards the UK. After decades of warming relations between the two countries, it’s a striking and sobering thing to hear. Bertie Ahern told me that bad-mouthing the Brits was a reality creeping back into Irish life and he worried where that went. 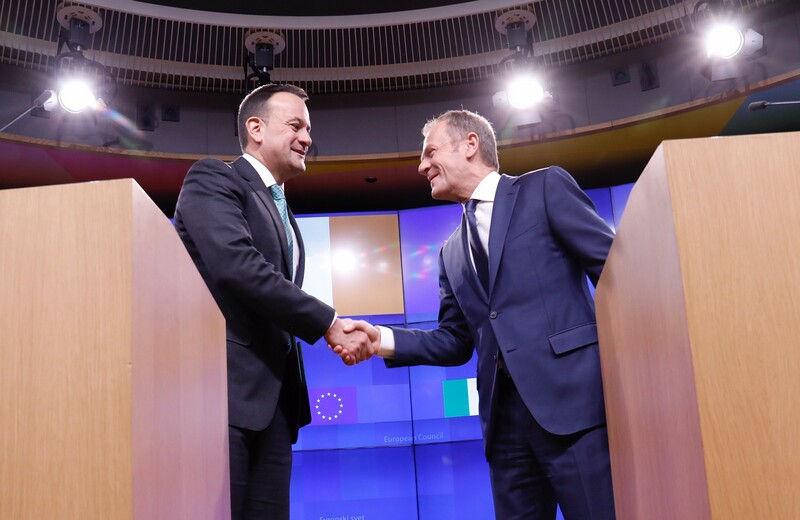 The reaction in the UK press to Donald Tusk’s “special place in hell” statement turned up on cue, just as Leo Varadkar, exiting the EU press conference, said it would. But what was of equal interest in his statement was when a man noted for holding a candle for the idea that the UK might change its mind and stay in the EU appeared to snuff out the flame. In the process, Mr Tusk also seemed to cross the road to pick a fight with Jeremy Corbyn. He singled out the Labour leader for failing to give political leadership to those in the UK who want to stay in the EU. It was tart and reflected a resentment you hear more and more amongst pro-EU politicians across the EU about Jeremy Corbyn’s studied ambiguity on Brexit.